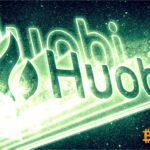 A major provider of blockchain solutions, Huobi Group, launched a new trading service for institutional market participants. The service is positioned itself as an exclusive channel for institutional players, ensuring safe and fast input/output of valuable assets in accordance with regulatory requirements. 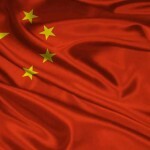 At the first stage, the service will be available for 100 institutional customers of Huobi. The latter will be able to perform up to 10 I/O operations on a first come, first served (FCFS) basis. access to analytical data of research division of the company and also investment strategy of Huobi Quant Academy. 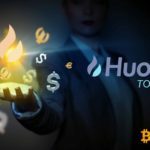 Recall, recently Huobi Global launched a platform for automatic listing of tokens and the creation of cryptocurrency exchanges. © 2018 bit.news | queries 228, for 0.528 sec.